Celebrate the deliciousness of strawberry season. This roundup of 70 Mouth-Watering Strawberry Recipes has something for everyone. Each year, I always look forward to late May on our farm. That’s when strawberry season usually begins. That’s also when you will see Melissa with a big smile on her face. Strawberries are one of the first crops we harvest here at Russo’s. They are sweet, juicy and red through and through. When peaked at their peak, the are so delicious. And as we all know, perfect to use in desserts , drinks , and even salads . Sadly though, this year’s season is nearing its end and was not the greatest. A much cooler and rainy spring here in New Jersey put a damper on our harvest. But, as we all know, you can’t fight mother nature. Weather plays such in important, and sometimes costly, role in agriculture. So instead of crying today that the season in practically over, I am celebrating instead. 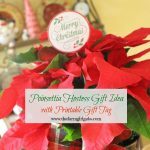 If you are a fan of strawberries like I am, you are going to love this post! 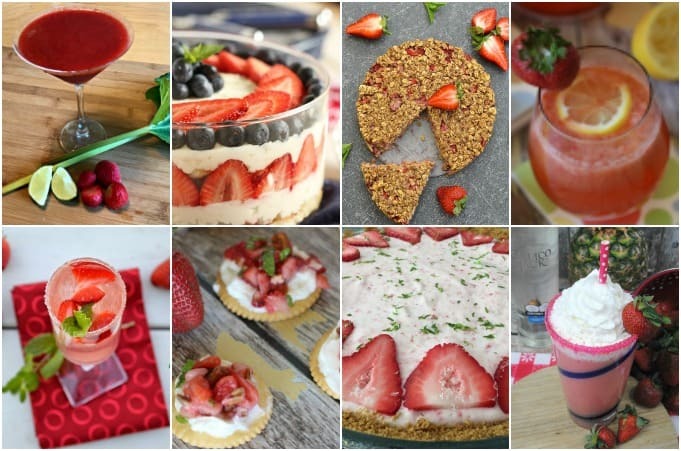 I have gathered 70 Mouth-Watering Strawberry Recipes from some fabulous bloggers that you can make to satisfy your strawberry fix. Let me know which one you’ll be making! Lot’s of amazing recipes, right??!! Which one will you be trying? 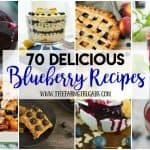 So many good recipes to try. Where do I start?! Thanks for posting them.